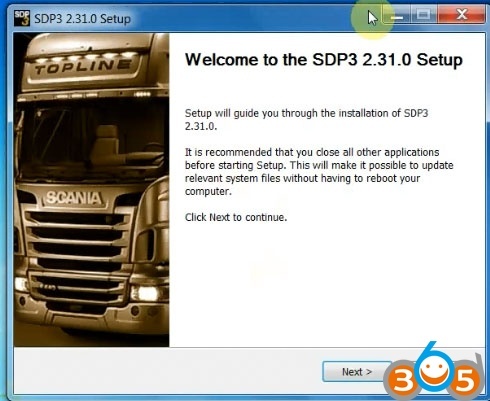 Scania SDP3 2.23.1 truck diagnostic and programming software crack for VDI2 VCI3 free download and installation on Windows 7 64-bit system step-by-step. 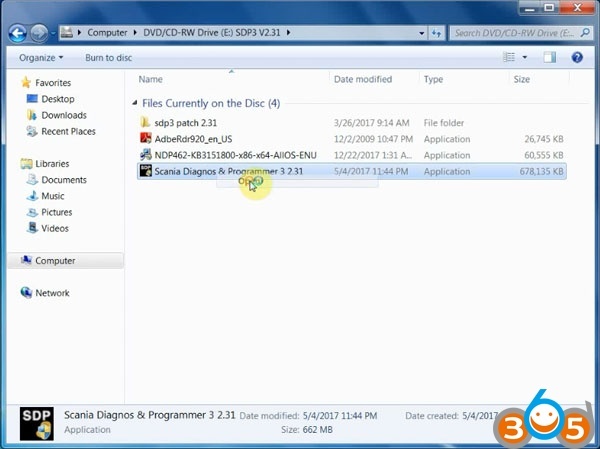 No USB dongle, without activation. 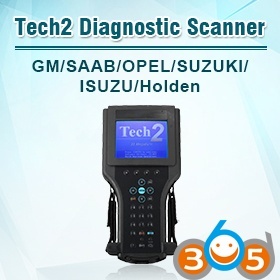 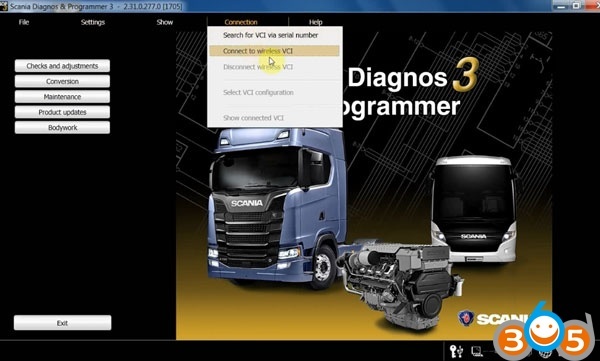 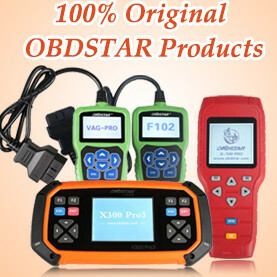 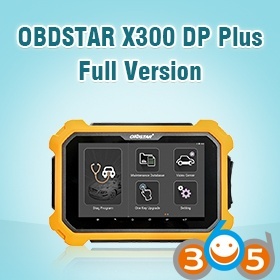 Compatible device: Scania VCI2, Scania VCI3 truck diagnostic tools. 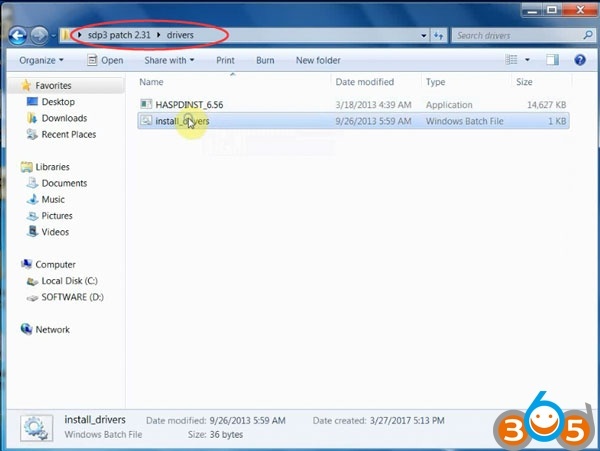 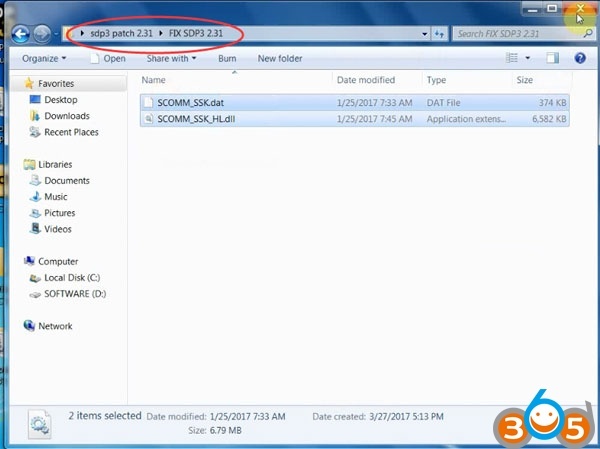 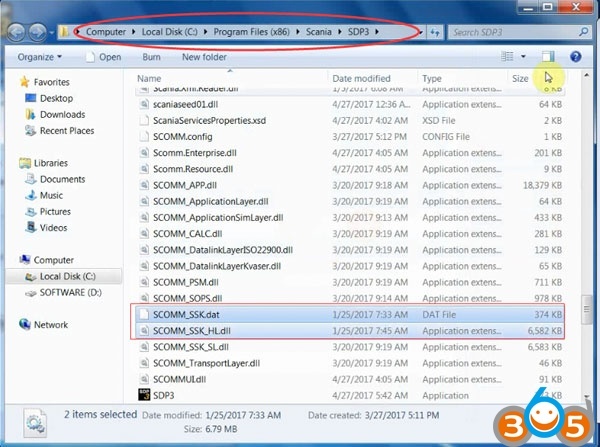 How to install Scania SDP3 2.31 software? 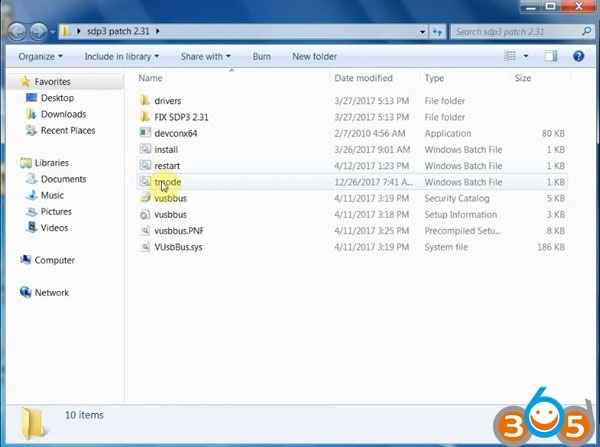 Please set date/time to March, 2017 (i.e 27/03/2017) on Windows 7 64-bit PC/computer. 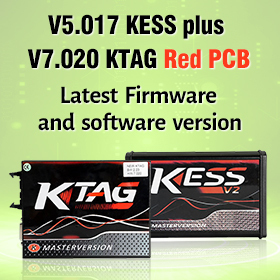 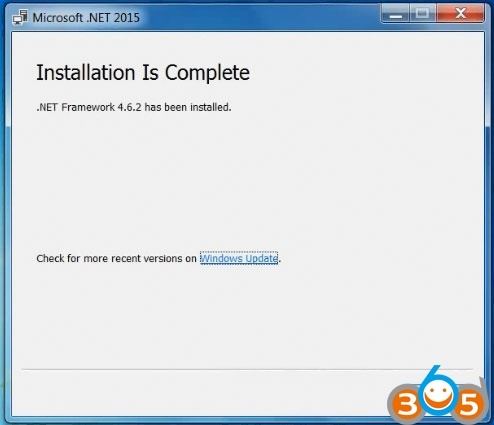 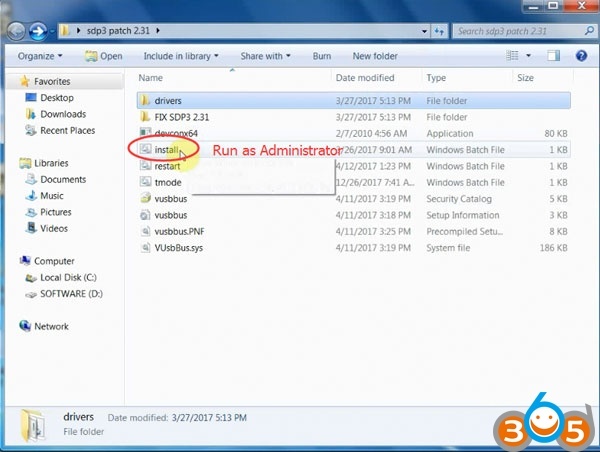 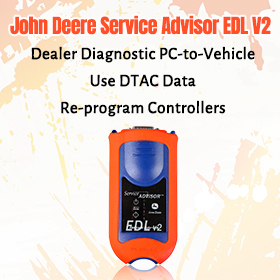 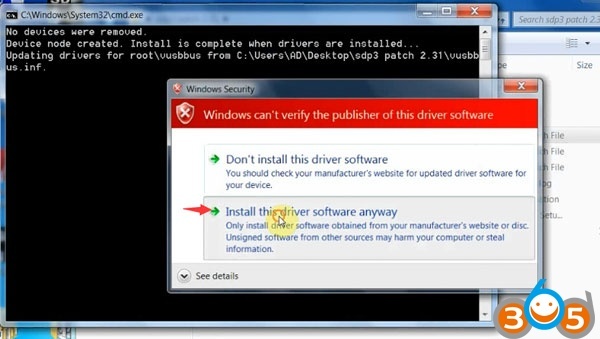 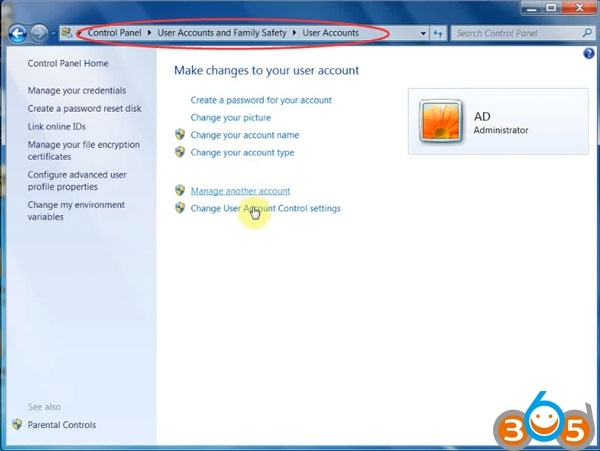 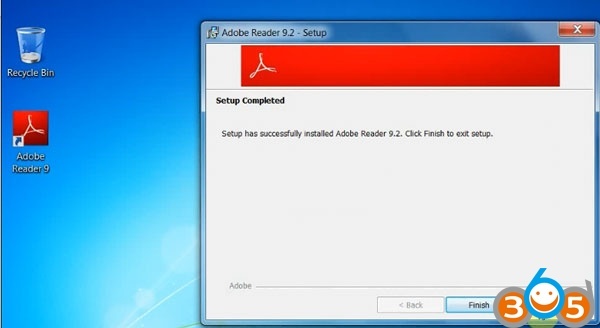 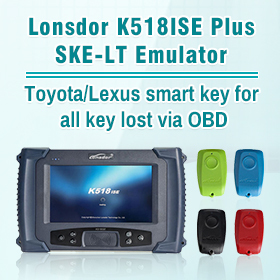 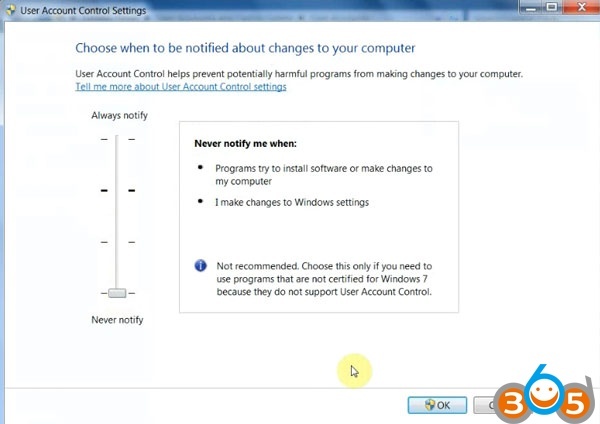 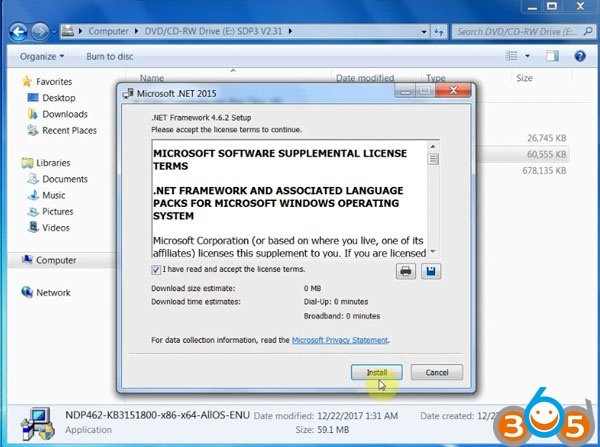 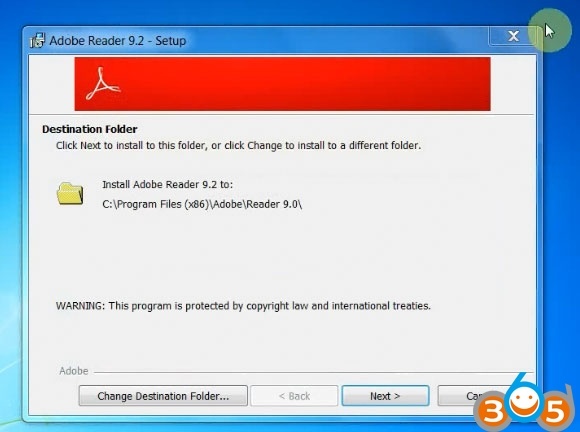 Make sure that the VCI unit and the SDP3 USB key are disconnected from the computer before continuing with this installation. 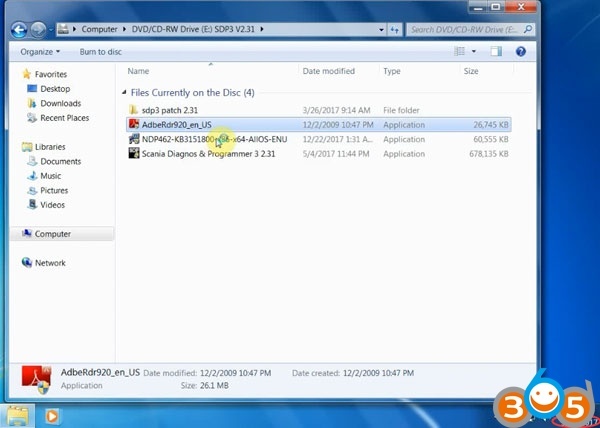 Complete the SDP3 2.31 setup. 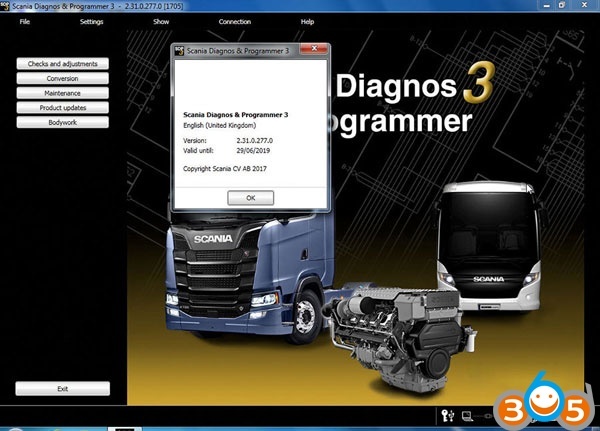 Then run Scania SDP3 software again, language is set to you desired.